The principle of our company is to make every detail to achieve the best. we provide the best in quality for the most competitive prices. Here are production process about Custom logo plain black foam mesh sports trucker caps hat . 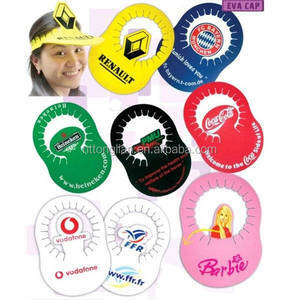 14 Remark 1.The material, colors, style and specification of caps can be done according to your requirement. There will be a small charge for the embroidery tape depending on the stitch counts. Alternatively we can make the positives for you at cost. Material , Size, Color can be decided by your requests. Logo can be used different artwork by your own . Sample fee can be refunded after official order placed. 3. Customer Care : 24 hours a day, 7 days a week. 4. 100% QC inspection Before Shipping. 5. Best Quality & Best Service with Competitive price. 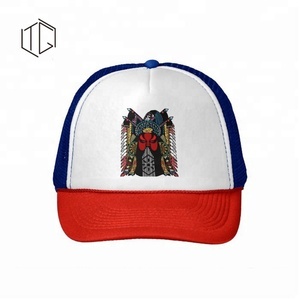 We have very strong design team and development ability with domestic well-known hat designer and engineering technicians. The employees work over 10 years in 9cap& hat production and management industry and richly experienced in cap&hat development and sewing skill. We always cooperate actively and make satisfying product for our client and customer as per 9their developing requirement and design concept. 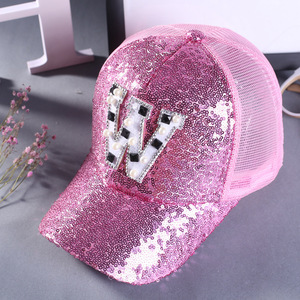 Item Fashion cotton hat snapback hats wholesale visor cap Optional 1 Material 100% Acrylic Other material as per buyer's demand , such as polyster, poly-cotton, canvas, acrylic, etc. 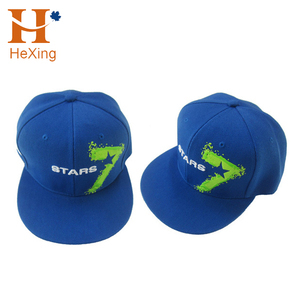 For Fashion cotton hat snapback hats wholesale visor cap 1. 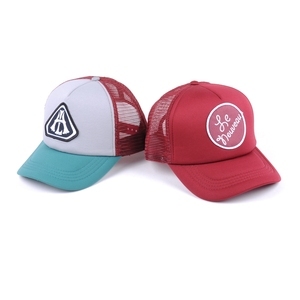 What&rsquo;s the MOQ about your custom hat and cap9 For custom cap and hat, our MOQ is 24 pcs each design each color. 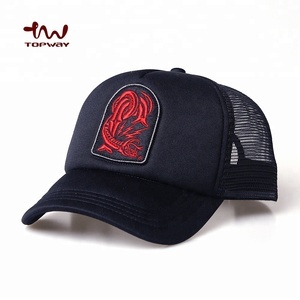 Advantages Fashion cotton hat snapback hats wholesale visor cap Advantages 1.Low MOQ: It can meet your promotional business very well. Our company has been engaged in sublimation industry for 13 years with rich experience and experienced team. We are dedicated to create a modern warehouse and realize industrialization, comprehensive development strategy. 4. Do you inspect the products9 Yes, Each products will be inspect by QC department before shipping. 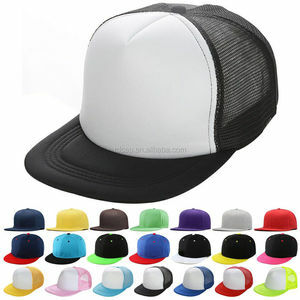 Alibaba.com offers 1,247 foam sports hats products. About 85% of these are sports caps, 1% are party hats, and 1% are other hats & caps. A wide variety of foam sports hats options are available to you, such as mesh fabric, 100% cotton, and polyester/cotton. You can also choose from character, checked, and image. As well as from printed, embroidered, and plain. And whether foam sports hats is free samples, or paid samples. 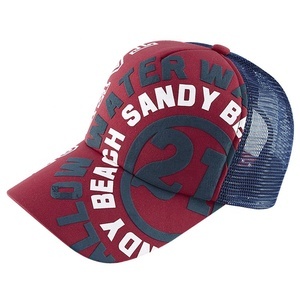 There are 1,250 foam sports hats suppliers, mainly located in Asia. The top supplying countries are China (Mainland), Pakistan, and Hong Kong, which supply 97%, 1%, and 1% of foam sports hats respectively. 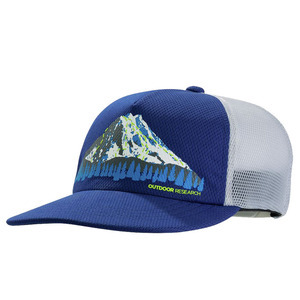 Foam sports hats products are most popular in North America, Western Europe, and South America. You can ensure product safety by selecting from certified suppliers, including 251 with Other, 109 with ISO9001, and 69 with BSCI certification.